At this glad season . . 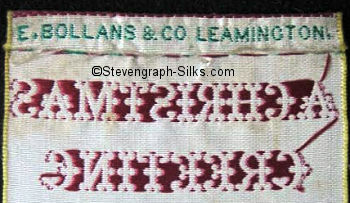 Signed: "E. BOLLANS & Co. LEAMINGTON." on back top turnover.